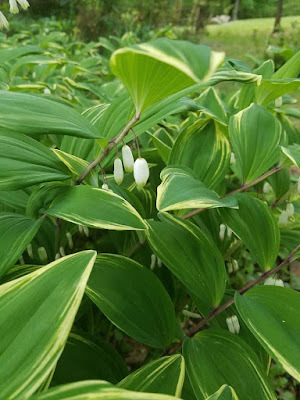 Solomon’s Seal is a great little shade loving herb. It is a delicate plant that hates the sun, but thrives and spreads in the perfect, shady situation. Closely related to Lily of the Valley, the tiny, white flowers will turn into small black berries.It is debated, but the flowers, leaves, and berries are said to be poisonous while the stem and the root can be eaten or used in medicine. I would suggest researching prior to ingesting this in any way. I hesitated even referring to it as an herb for this reason, but it is technically a very powerful herbal remedy that has been used for thousands of years to treat everything from broken bones and arthritis, to bruising and respiratory issues. To learn more about the medicinal uses of this plant, click here. You can start this plant from seed, or by planting a piece of the root. 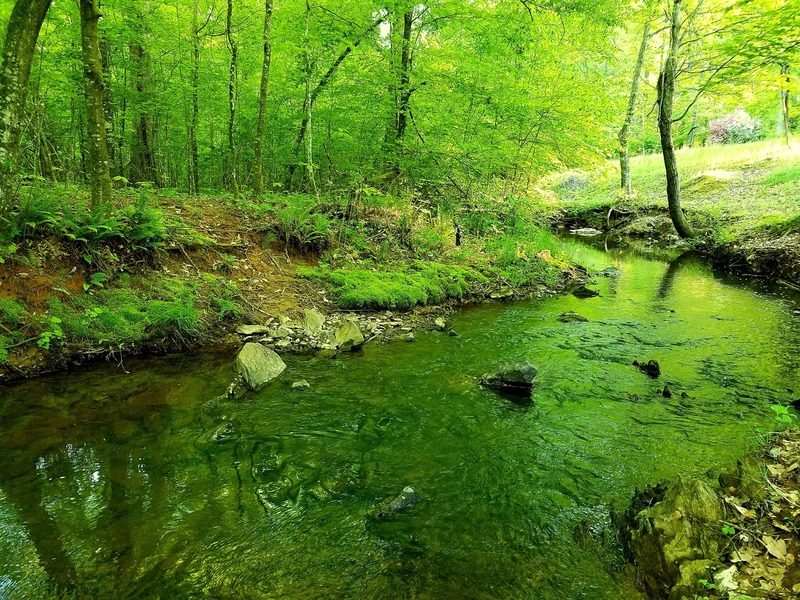 It will spread over a few years, and should be planted in an area that will support this. They require little attention once planted, insects don’t seem to bother them. As long as they have shade and slightly moist soil, they seem to thrive. Plus the rich, green color adds so much life to areas that are hard to plant. We have these interspersed with hostas, ferns, and azaleas.